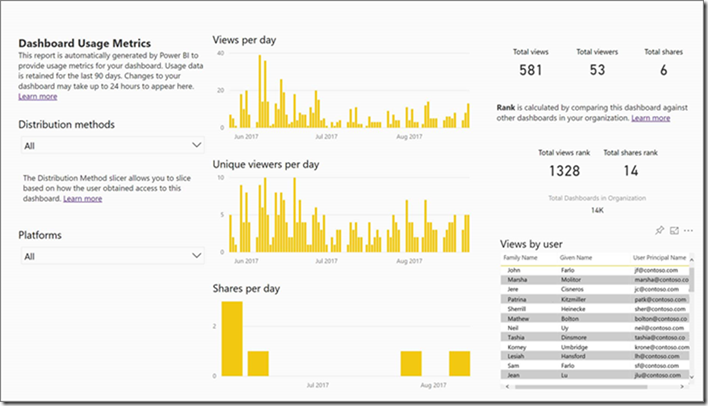 It’s time again to recap the features and announcements in the Power BI service and mobile over the past month. 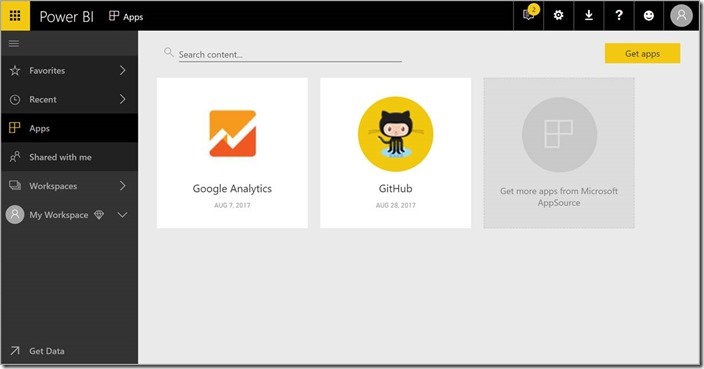 You can now set proxy settings in the Power BI iOS mobile app. 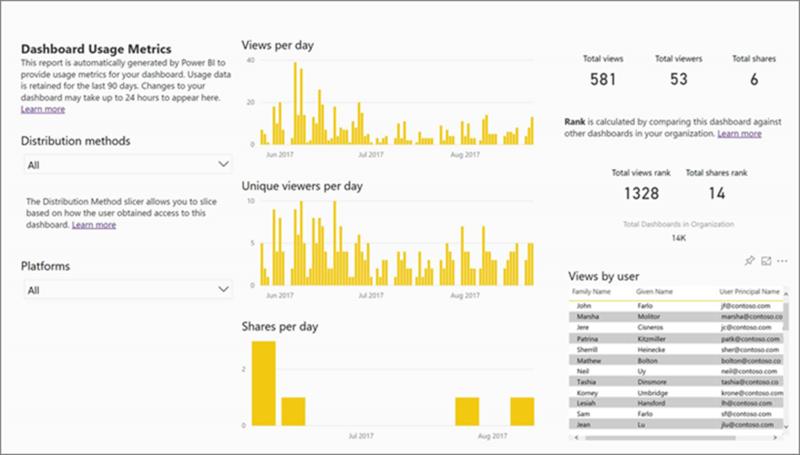 This means that Power BI will now work with VPN connections on your mobile device, allowing more users and organizations to securely leverage the power of Power BI on the go.